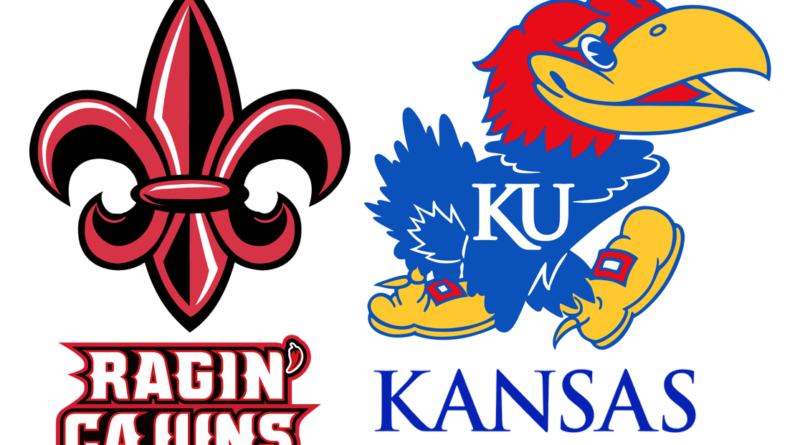 The Louisiana Ragin Cajuns (1-1) come into Allen Fieldhouse for a battle with No. 2 Kansas (2-0), and the Jayhawks’ number one focus should be getting Preseason All American Dedric Lawson going. 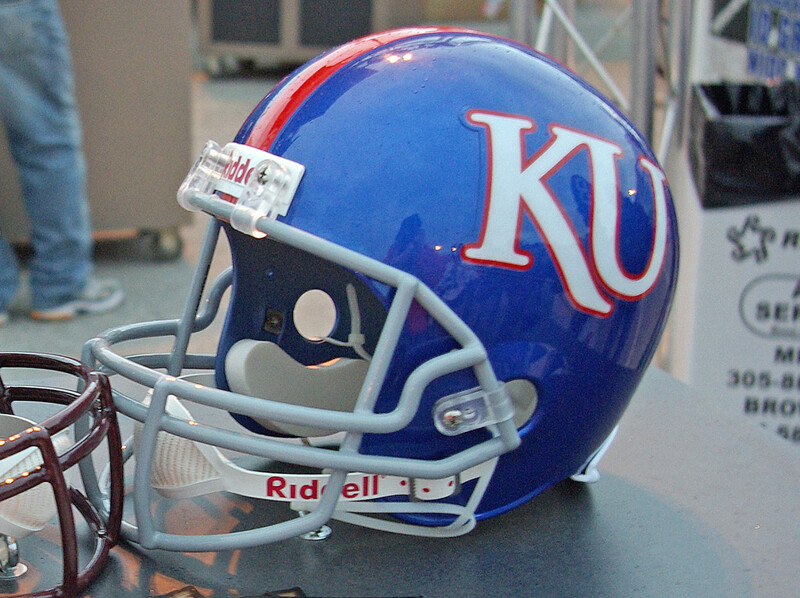 Kansas is looking to go 3-0 for the second-straight season and ninth time in Bill Self’s 16 seasons at KU. Entering Friday’s contest, KU has sold out of 276-straight games in Allen Fieldhouse, a streak that started the second game of the 2001-02 season. Statistically speaking, this is the worst team that Kansas will play in 2018-19. The Ragin Cajuns, a sure No. 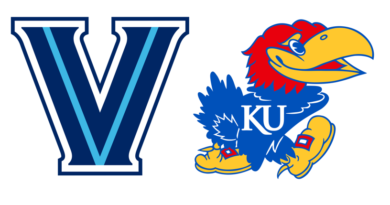 1 seed if the NCAA tournament was seeded by mascot names, bring an experienced team into Allen Fieldhouse. But this is a team that lost handily to No. 5 Tennessee last week, and one who’s only win in 2018-19 came against a Division II team. Gant is Louisiana’s best player, and he’s also their senior leader. Averaging 18 points through two games this year, Gant plays the center position as the tallest starter on the floor. His rebounding rate is very good for a player that’s “just” 6’8″, though that comes from a heavy dose of Summit League battles. Despite being an undersized power forward, Marquetti’s versatility should not be taken lightly. He shot 41% from three-point range on 127 attempts from a season ago, so he’s a threat to pop out on the perimeter and knock down jump shots. Rebounding is an area of focus for Marquetti this year, as he snagged nine in the loss to Tennessee after averaging just 3.5 per contest a season ago. Stroman is the team’s point guard that averaged 6.5 assists per game last year. 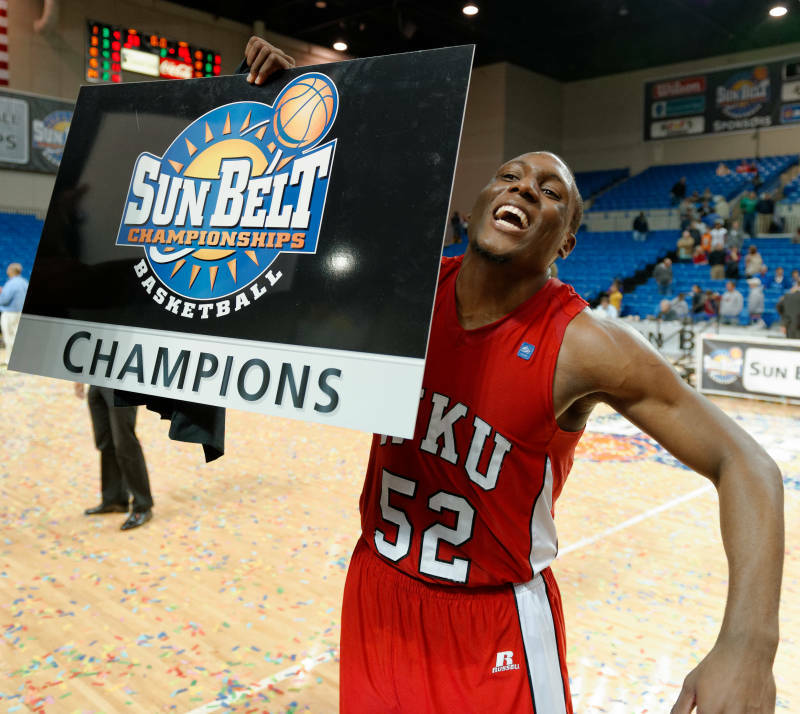 He collected 10 and nine in Louisiana’s first two games this season; his basketball IQ is very good, and he was among the Summit League leaders in steals in 2018-19. What his game lacks is a true outside shot, as he made just 10 three-pointers as the team’s starting point guard last year. The Jayhawks are surely looking ahead to next week’s tournament in New York City, but that shouldn’t slow them down in this game. After struggling for a half with Vermont, KU should be able to jump on Louisiana from the tip simply by out-running them. 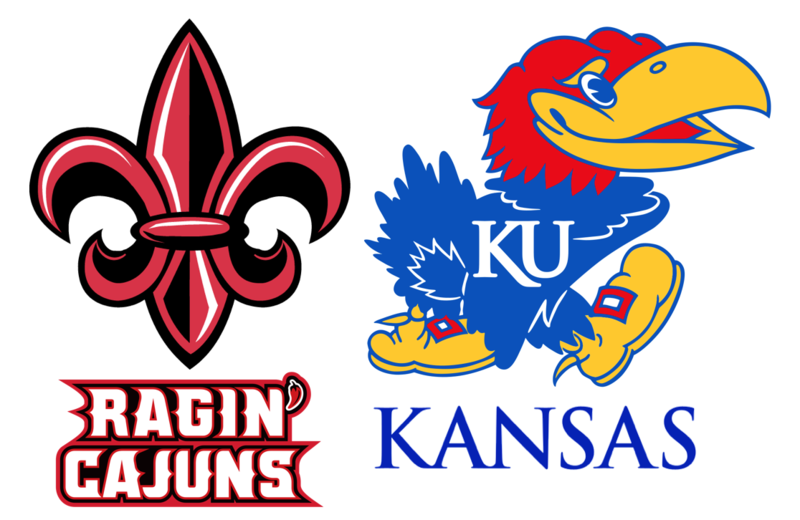 The Ragin Cajuns struggle to put up points in a hurry, particularly behind the three-point line, so once the Jayhawks jump to a lead, it will be very difficult for Louisiana to catch up. This seems like a good spot for KU’s first true blowout win of 2018-19.